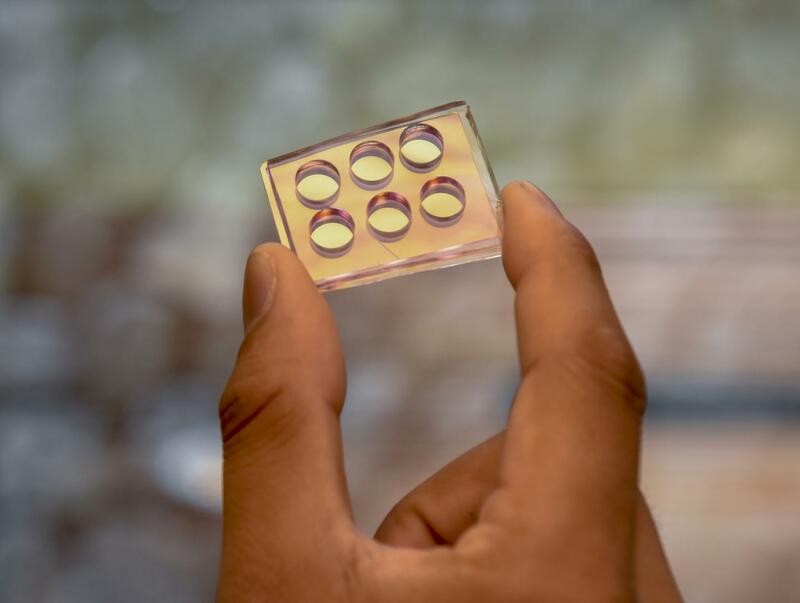 In their paper, published in ACS Sensors, the scientists look at a microbial structure called biofilms – bacterial cells that band together into a slimy matrix. The team focused on biofilm assembly kinetics – the biochemical reactions that allow bacteria to produce their linked matrix structure. Gathering intelligence on how these reactions function can tell a lot about what drugs and chemicals can be used to counteract them.